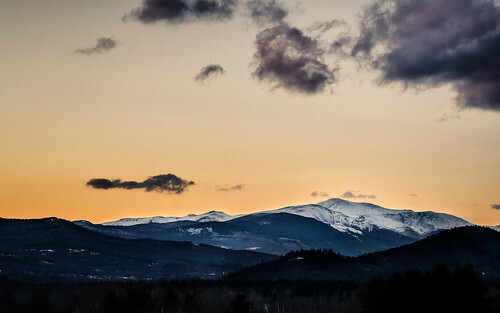 Mt Washington is the highest mountain in the northeast United States at almost 6,300 feet. I'm sure most of you probably know that Mt. Washington is known for its crazy weather, up until 2010, Mt Washington had the highest recorded wind speed on earth at 231mph in 1934. Its one of the coolest mountains around, it even has a train that goes all the way to the top, including the very first Marsh rack system in the US.